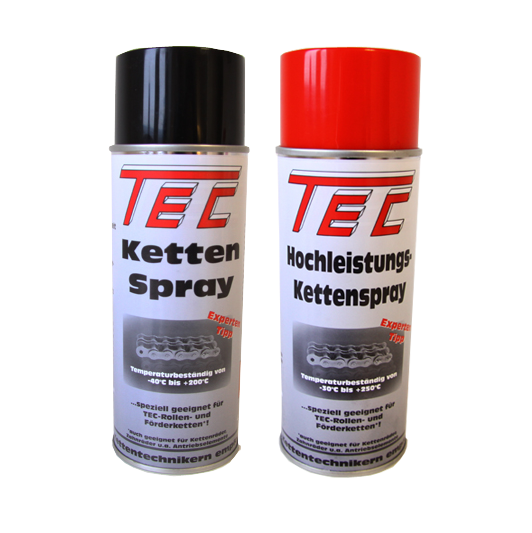 KTS has 2 sites in Germany and one in the Netherlands. Move your mouse pointer over the marked spots for further information. Take profit from 20 years of experience and our expert knowledge. 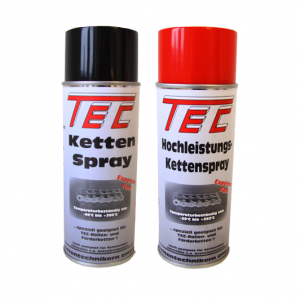 Ask for more information such as the spray’s chemical composition or relevant safety data sheets if required. 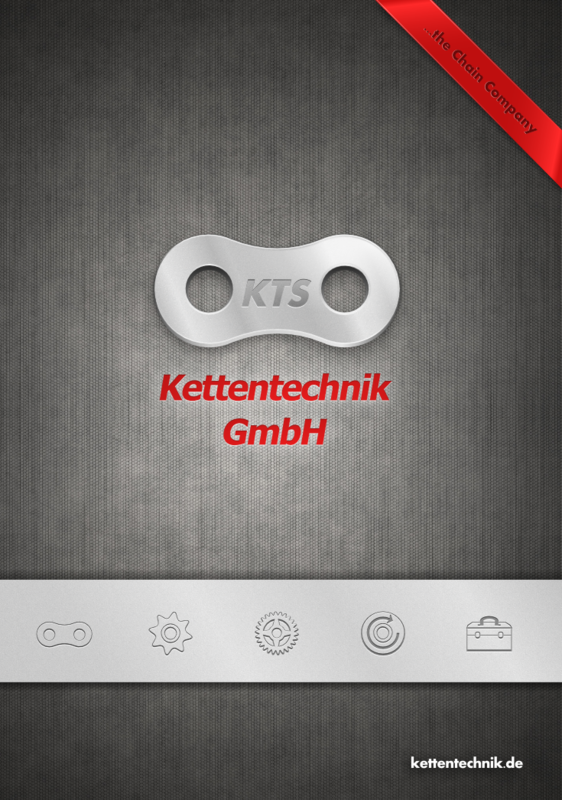 The new KTS-catalogue is ready! 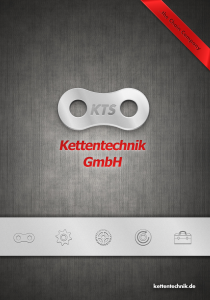 Order your new KTS catalogue now by e-mail, phone or fax ! information on breaking forces, weights and accessories. 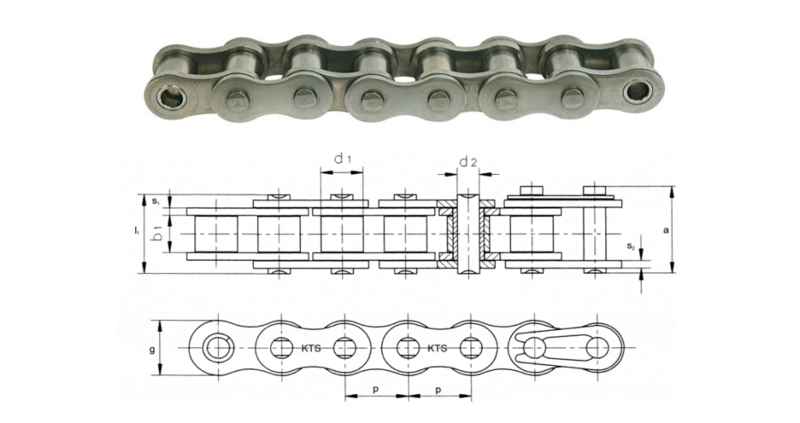 …has been delivering a complete range of steel link chains (roller chains acc. to DIN 8187/8188, stainless chains, conveyor chains acc. to DIN 8165/8167 or drawing, leaf chains, Gall’s chains, bush chains, bespoke and special-purpose chains, chains with attachments etc.) 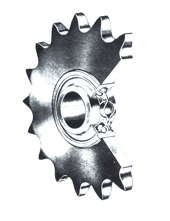 as well as the appropriate sprockets in every design and type for use in a variety of different fields of mechanical and plant engineering for more than 20 years. The 1,200 m² high-bay warehouse at our central site stocks sufficient quantities of our products in all sizes for immediate delivery: standard chains, in a stainless design too, sprockets with almost any number of teeth you need, plus taper-lock elements, gear racks, gears, tensioning elements, housed units etc. Competent and committed staff in our branch offices are within easy reach at all times and ensure on-site customer support. Schauen Sie sich hier unseren neuen Katalog als blätterbare pdf-Variante an. Auf fast 200 Seiten Antriebstechnik mit realistischen Abbil-dungen, Zeichnungen und Maßtabellen.